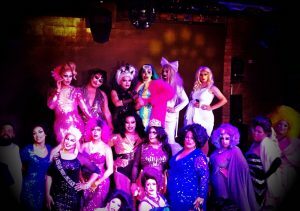 Hamburger Marys Long Beach is a full service restaurant and bar in the heart of Long Beach California! 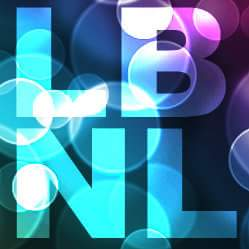 Delicious Food, Amazing Shows, Great Dance Floor! 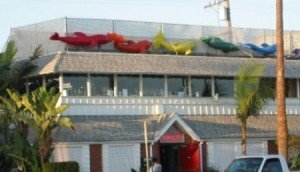 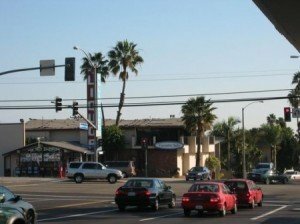 The Suite in Long Beach is a Gay, lesbian & transgender nightclub with a chic lounge area, karaoke, pool & weekly drag shows.